Sanitation workers are essential to our community. 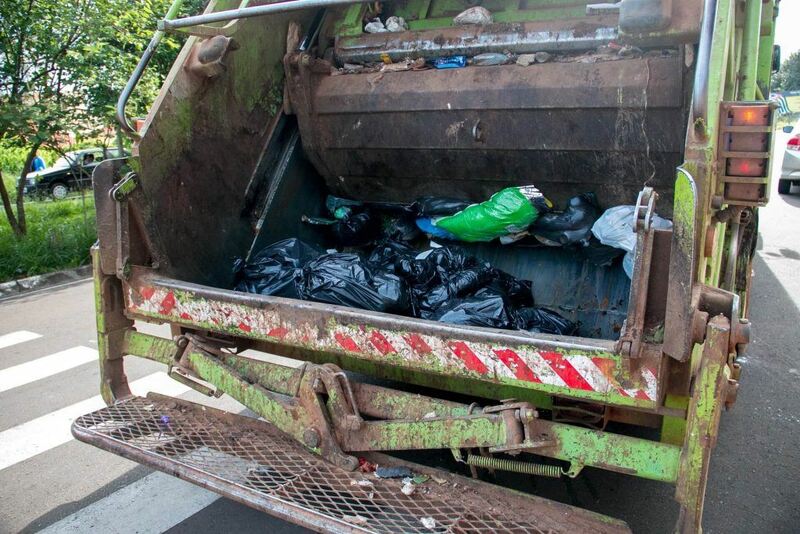 Garbage trucks haul away waste on a regular basis, most of the time in an efficient and safe manner. Nonetheless, like any large vehicle, garbage trucks when involved in an accident can cause serious injuries to workers, pedestrians and other vehicles. The news clips below show several accidents involving garbage trucks. A truck accident attorney can assist either injured sanitation workers or other individuals injured by the operation of a garbage truck. One of the first things to check on is whether the garbage truck has been properly inspected every day. Garbage truck inspection in one of the primary ways of avoiding serious accidents. The National Institute for Occupational Health and Safety (NIOSH) has excellent publications on Ways to Avoid Injury and Death from Moving Sanitation Vehicles. In every garbage truck accident, it's essential to hire an experienced truck accident lawyer as soon as possible so an adequate investigation can be started before evidence evaporates. I’m Ed Smith, a truck accident lawyer in Sacramento. If you or a loved one has been involved in a garbage truck accident, call me today for free, friendly advice at (916) 921-6400 or (800) 404-5400. Check out our client reviews on Google, Yelp, and Avvo.